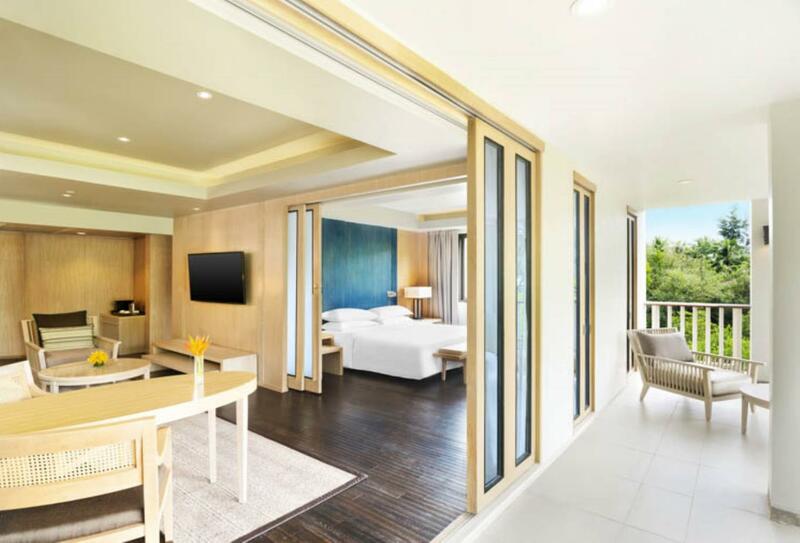 On the shores of Klong Muong Beach, Dusit Thani Krabi Beach Resort is set on 40 acres of gardens with direct access to the sands. The resort features 240 guest rooms and suites, each one with a modern design, balcony or terrace or views of the resort or sea. 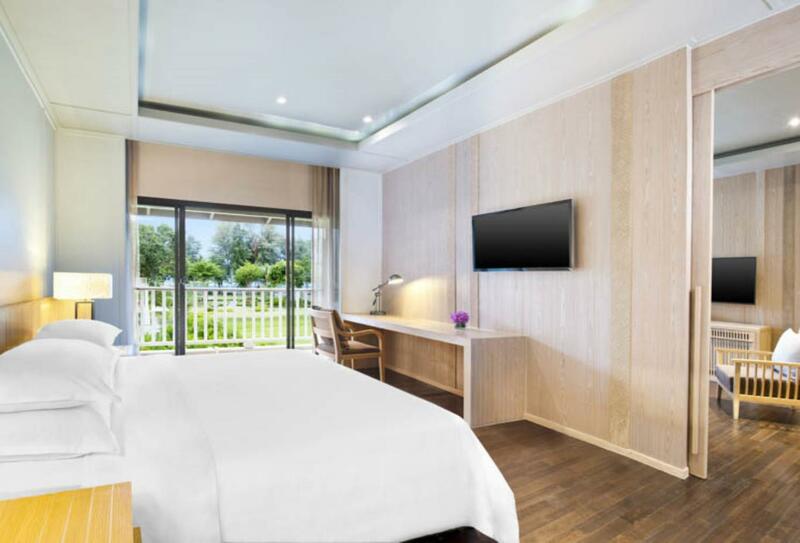 Some rooms offer access to Dusit Club, a facility that offers exclusive breakfast services, afternoon teas and refreshments. 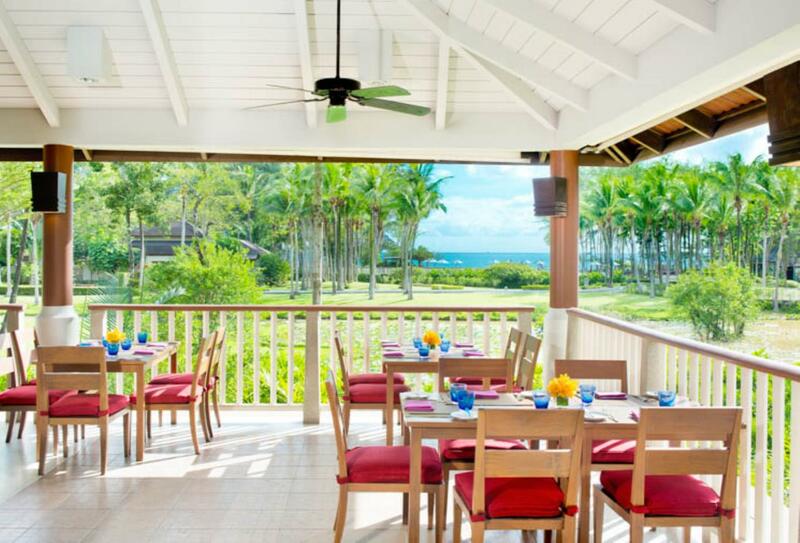 There are beach bars, pool bars and restaurants at the resort, including Limoncello, an authentic Italian Restaurant. Enjoy fun activities like beach volleyball, sailing, kayaking and badminton. 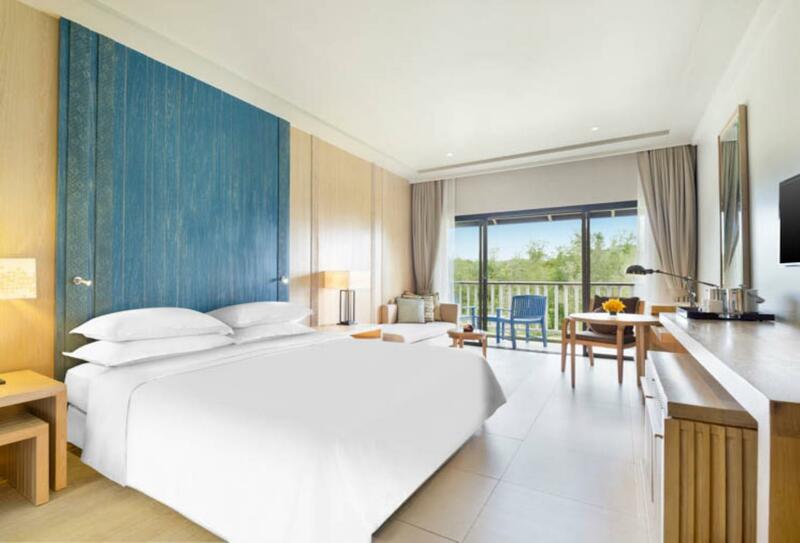 These rooms feature a private balcony or terrace overlooking the Mangrove gardens. 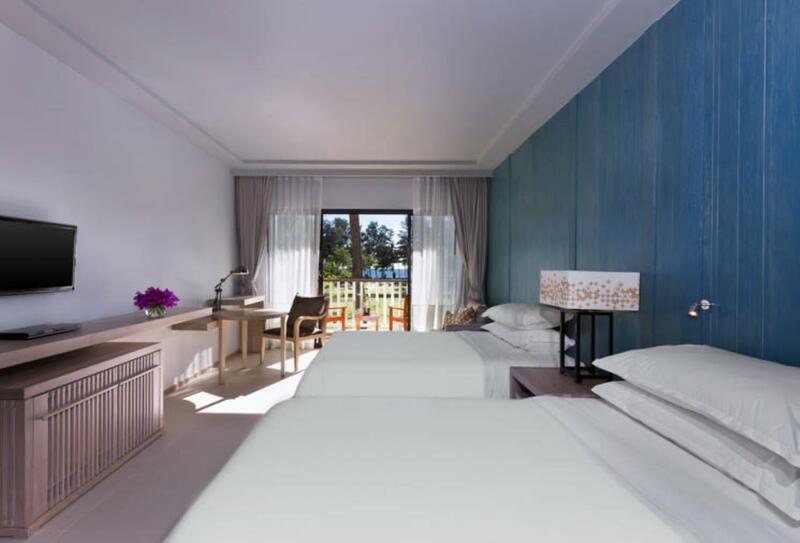 The Deluxe Sea Facing rooms offer partial views of the Andaman Sea and a private balcony or terrace. The Club Deluxe offers access to Dusit Club privileges, a private balcony or terrace and garden views. 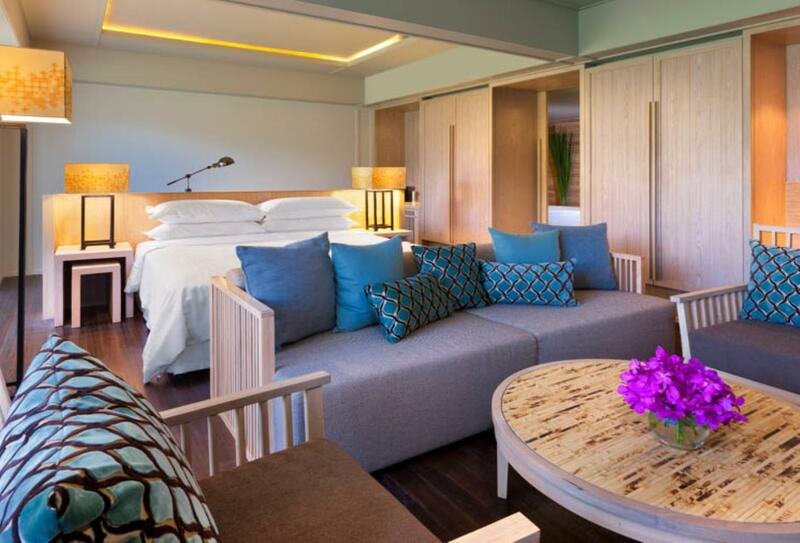 Offering access to Dusit Club, a private balcony or terrace and partial views of the Andaman Sea. These suites have a separate living room and a private balcony. 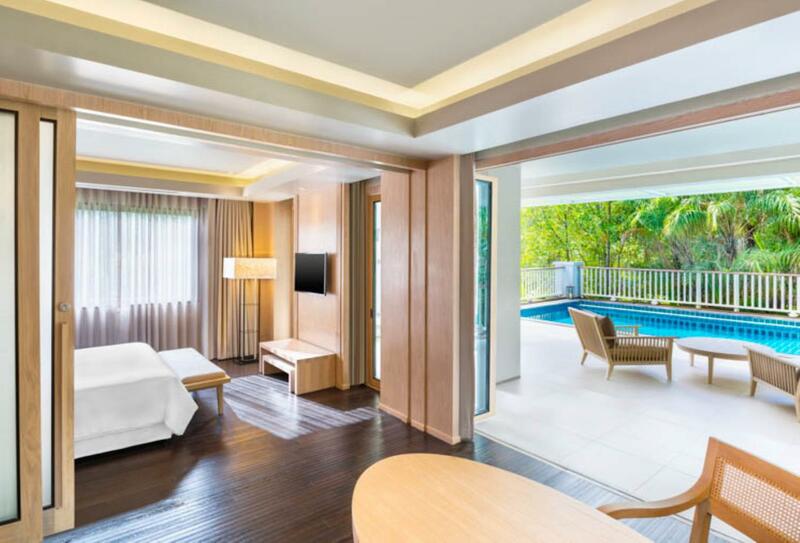 Enjoy access to Dusit Club and partial views of the Andaman coastline. 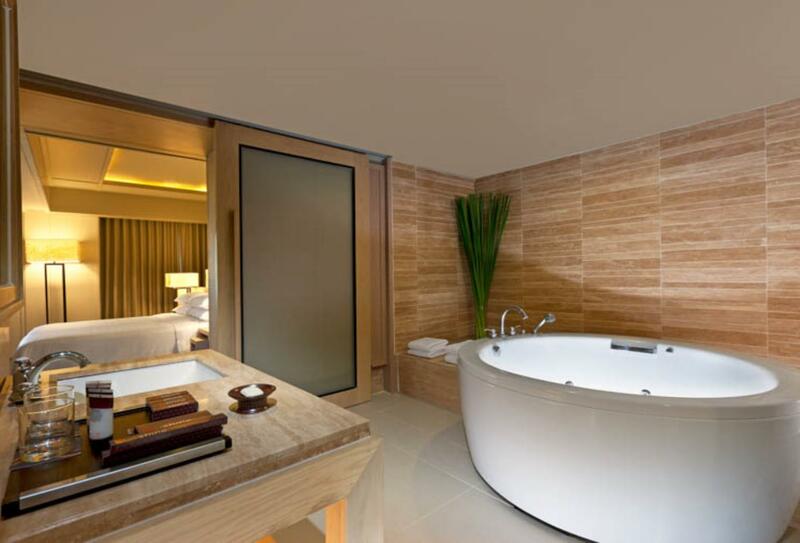 A spacious room with a separate sitting area, large bathroom with oversized bathtub, private terrace and Dusit Club access. 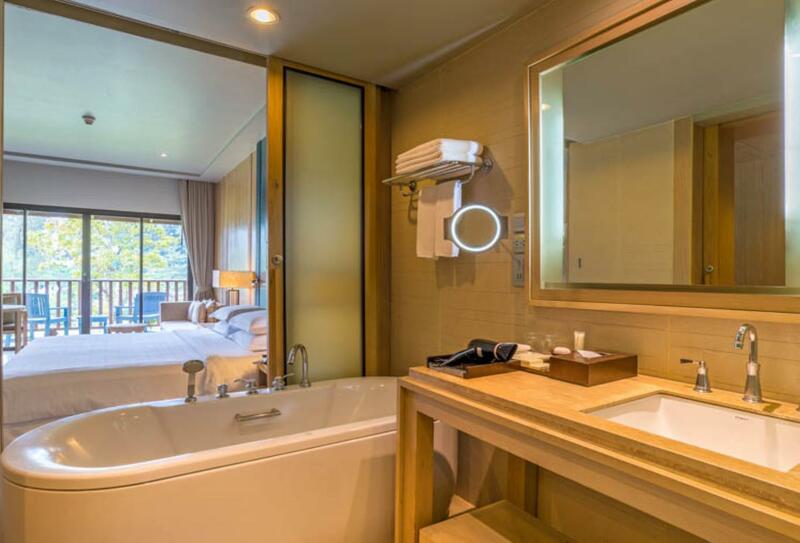 A suite with a plunge pool, separate living area, bathroom with oversized bathtub and terrace. 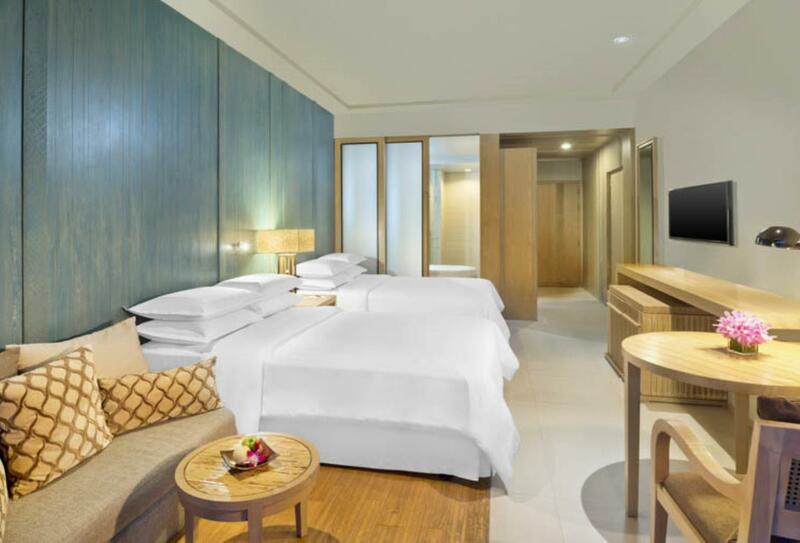 These suites also offer access to Dusit Club privileges. The Linger Longer Spa is in the middle of the resort, just a few steps away from the pool. The spa menu offers facials, manicures, pedicures, body scrubs and packages catered to your body’s needs. Open for breakfast and dinner offering Pan-Asian, western and authentic Indian dishes from an a la carte menu. Open for breakfast 06:00 – 10:45 and dinner 15:00 – 22:30. Accessible from the resort of Klong Muong Beach, Malati Beach Bar offers cocktails, sea views and specialty snacks like grilled beef tenderloin and Nue Yang Jim Jaw. Open 17:00 – 22:30. Seafood and authentic Thai cuisine with an open-air beachfront vibe. Open 17:00 – 22:30. A modern and stylish swim-up pool bar with cocktails, lunchtime favourites and music. Open 10:00 – 19:00. A casual setting serving cocktails, mocktails and snacks. Enjoy signature martinis or a coffee and cake. Open 11:00 – 23:00. Alongside the infinity pool serving interesting, unique dishes and fruity cocktails, tasty snacks and light lunches. Open 10:00 – 19:00. Located next to Limoncello Italian Restaurant, this bar offers refreshing cocktails, Thai boutique beers and live band music. There is also live sport and a pool table. 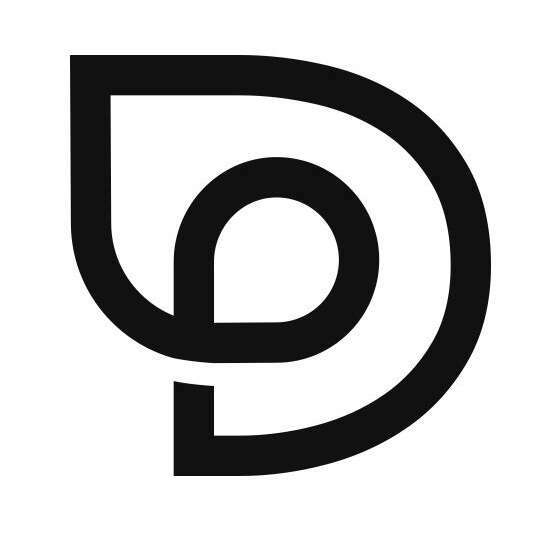 Open 17:00 – 24:00. Band plays twice a week 19:00 – 21:45. A comfortable and casual setting overlooking the Andaman Sea. The restaurant serves authentic Italian cuisine, locally caught seafood and selected wines. Open 12:00 – 22:30. 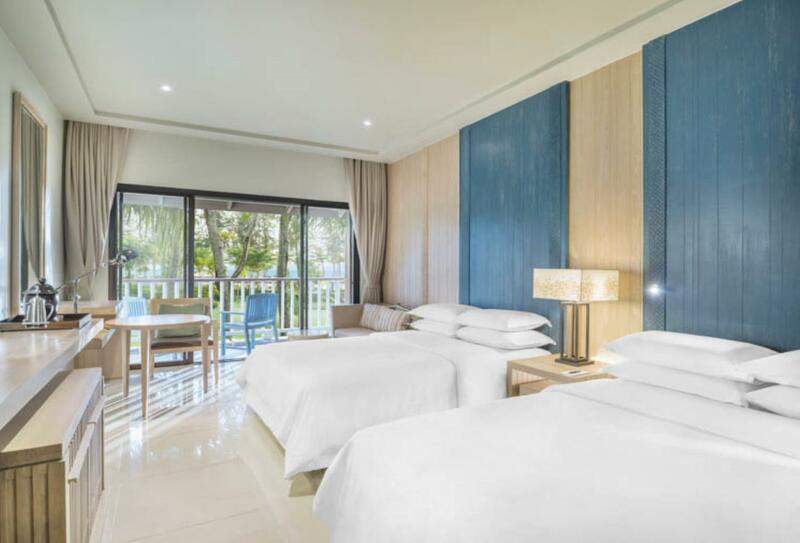 Positioned on the white sands of Klong Muong Beach in the Krabi Province, Dusit Thani Krabi Beach Resort is 40 minutes from Krabi Airport by car. 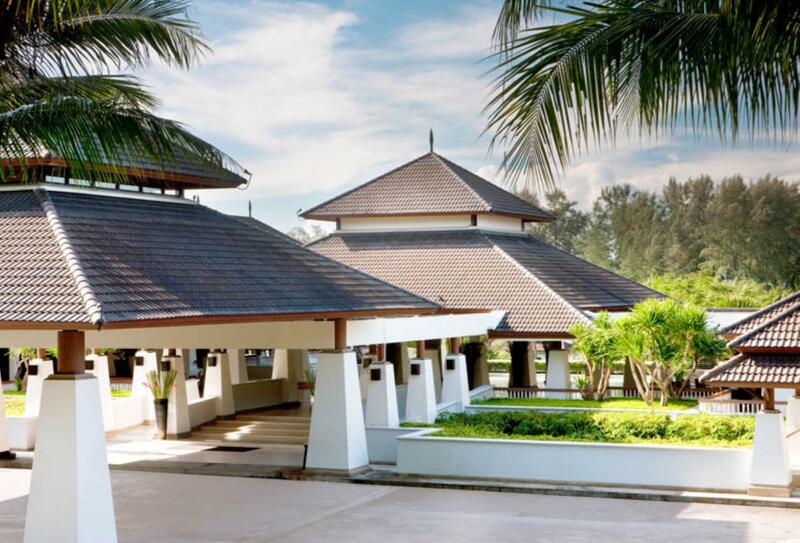 Dusit Thani Krabi Beach Resort welcomes families with children of all ages and offers the following facilities and services to ensure they have an enjoyable stay.